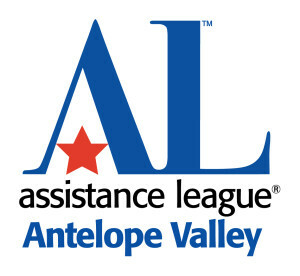 Assistance League Antelope Valley is proud to contribute toys for children served by the Department of Children and Family Services this holiday season. 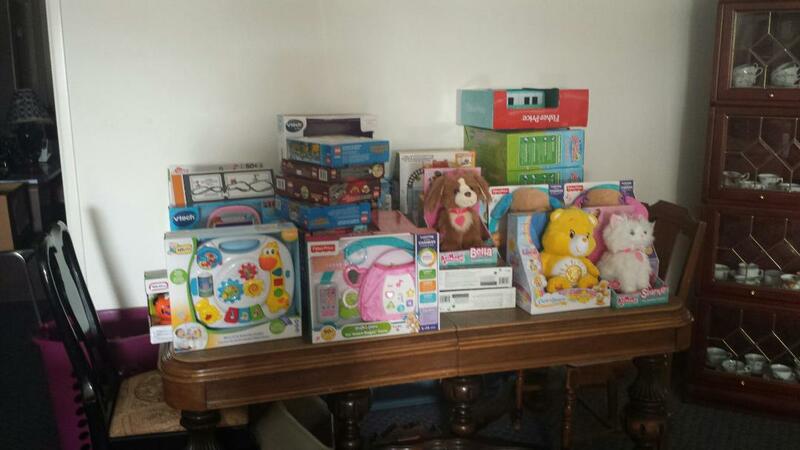 ALAV is donating 200 presents to children ages 2 months to 15 years. These photos are just a sampling! Interested in helping? Join us for the wrapping party, 3 p.m. Saturday, Dec. 5, at the Chapter House.